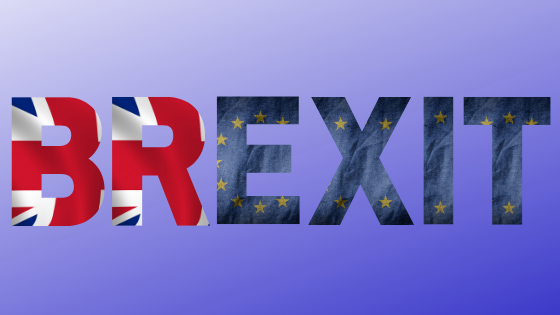 We asked Irish people who are planning to emigrate from Ireland to the UK or from the UK to Ireland or elsewhere to complete a brief survey to give us some indication of the impact of Brexit on Irish migration currently. This report presents findings in brief and will inform our current and future work to support Irish migrants. Download the full report here: What impact is Brexit having on Irish migration.